The film was created in little over 2 weeks. 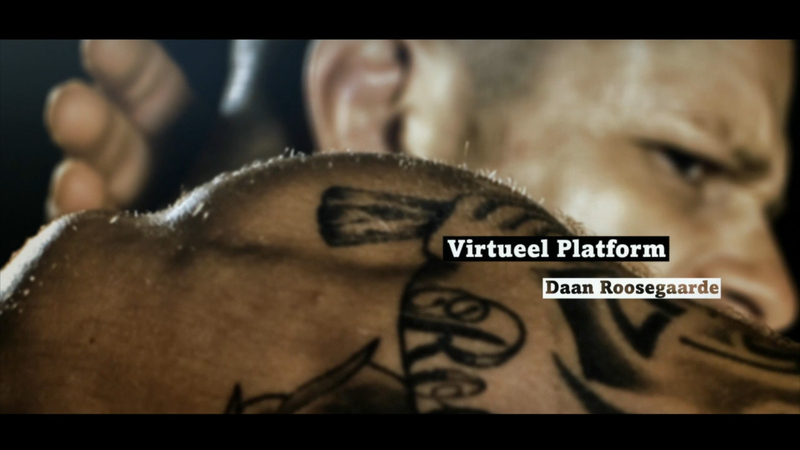 Playgrounds director Leon van Rooij asked us, like 6 months ago, if we wanted to do the titles for this years' fest. 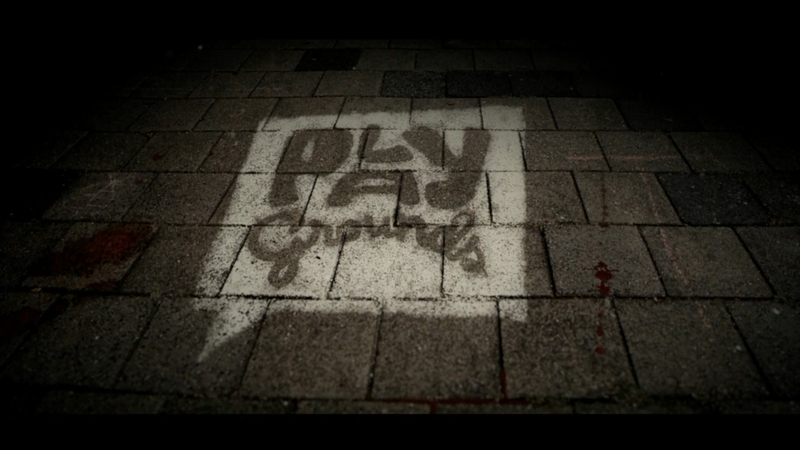 I quote: "Playgrounds is a two-day festival in Tilburg, the Netherlands, where you can see the best digital audiovisual art in the world, such as musicvideos, animations, commercials, character design, VFX and games AND you can find out how it's been made during artist lectures and Q&A's." Of course we said yes, because doing titles for festivals like these are rare opportunities. So we welcomed it with open arms. With no creative brief and even less budget, we slowly started thinking, concepting, designing, thinking of how we could create something impressive, something new, something with a lot of production value but produce-able within 3 weeks and of course something we had not done before with our team, to challenge ourselves even more. 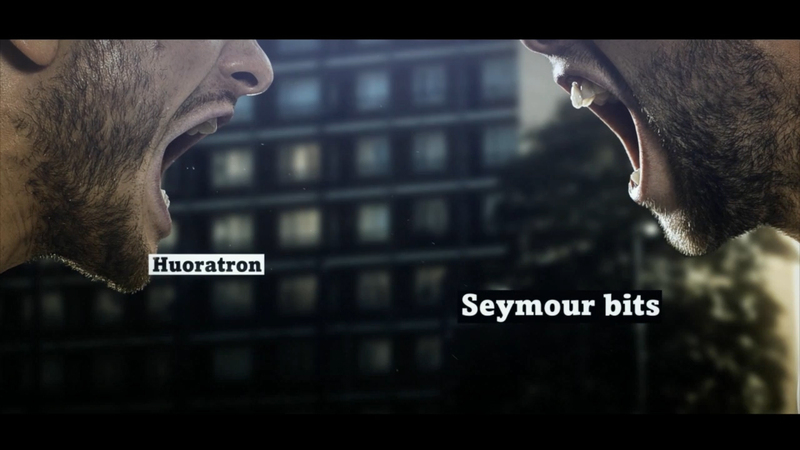 We ended up with the idea to have 2 fighters fighting over whatever on a children's playground. Kind of a metaphor for a creative process, which can be a battle sometimes.. kill your darlings.. etc.. etc... Anyway, this could become visually very interesting, so we thought. We focused on the image, look and feel, a bit more than we used to this time, simply because we wanted to. We did some research, especially on the visual style in photography, the air we wanted the film to breath. Initially, the film needed to be very slow paced, almost like a dance on classical music in ultra slow motion, this was still the idea at the time when we shot the images. Just ultra slow motion, shooting with a phantom camera would not do the trick for us. We wanted to have more control over the slow motion in post production, still be be able to decide camera angles and motion. To do this we used the camera mapping technique in 3D. The production was made fairly simple compared to live-action shoots with high speed camera's shooting on location. By using this technique, simply because we only needed still images, we wrapped the shoot in 3 hours. Our photographer, Jasper Faber did an outstanding job by using only 2 flash lights, a camera and a macbook. In post production we changed the direction a little, we wanted more action. Jasper took a bunch of photo's which I found out could work just fine in a quick sequence. The contrast between the ultra slow-motion image and super fast paced short sequences made it more powerful and dramatized the impact of the slow motion sequence. Joris, our sound designer did what was necessary to enhance the impact even more. For the production of this shoot we contacted rotterdam based production company Revolver and asked them if they wanted to help us out producing the shoot. Luckily they said yes They just contracted photographer Jasper Faber who was willing to shoot the images and help us out with the production, since we knew that post production would be very time consuming. 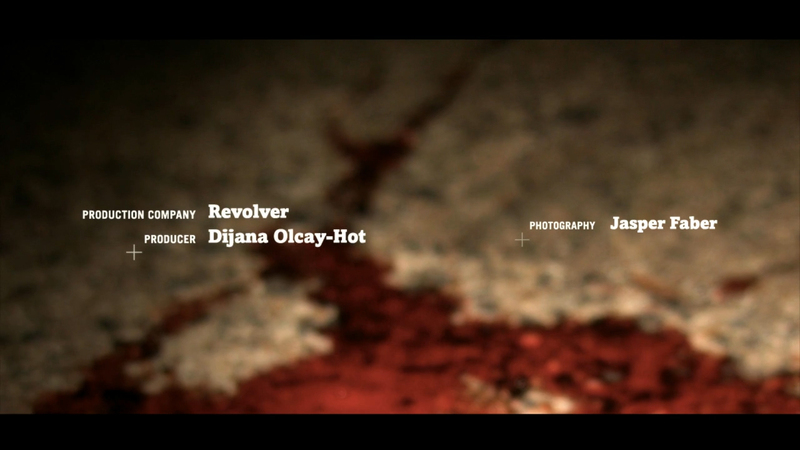 Revolver helped us out producing it, so we could focus on direction and post production. The people who saw it thus far, all responded to the film equally, asking the same question "... how did you shoot it, with a phantom?" .. no, it's all 3D.